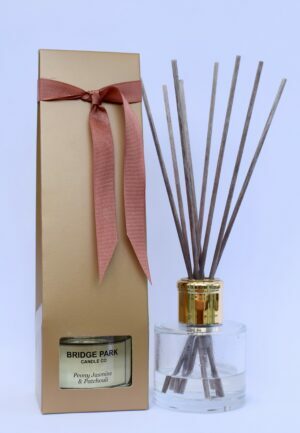 A beautiful, true fresh-cut rose fragrance. Available in two sizes our large candle comes in an elegant white 200ml glass and will give an approximate burn time of 35 hours. Our smaller option, a perfect small room or travel sized candle comes in a 90ml glass and will give a burn time of between 15 – 20 hours. A true fresh-cut rose fragrance.